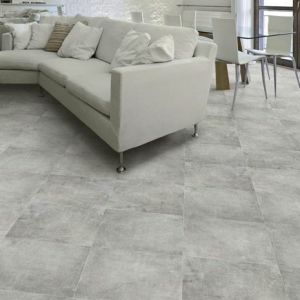 Our showrooms in Bunbury & Busselton display a variety of beautiful floor tiles for main living areas, wet areas and outdoors. 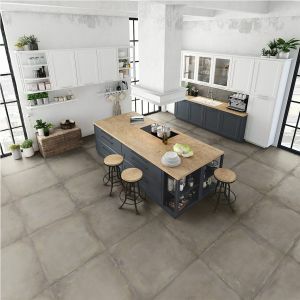 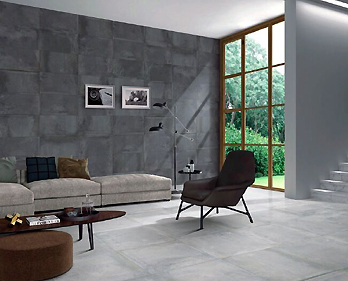 All of the tiles we carry are versatile and durable enough for any home, in modern colours, designs and styles. 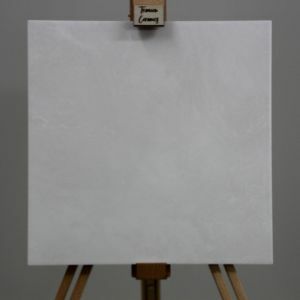 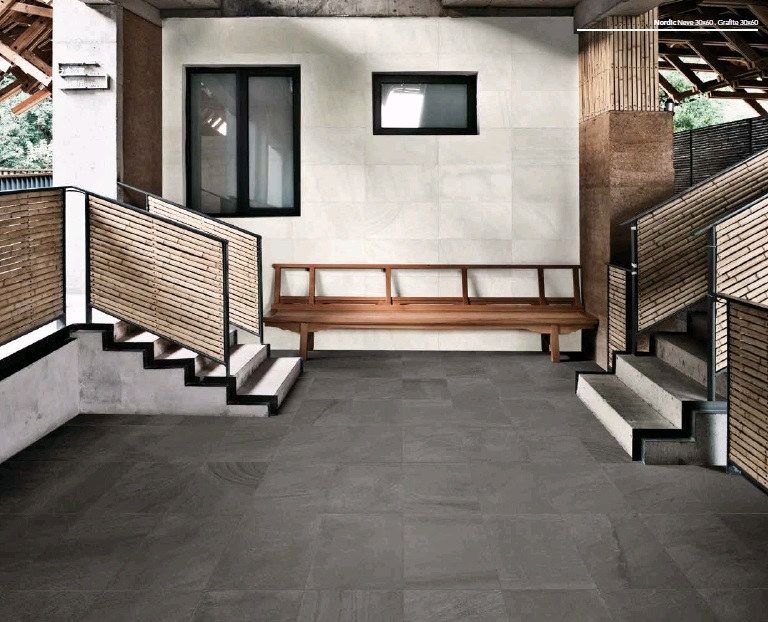 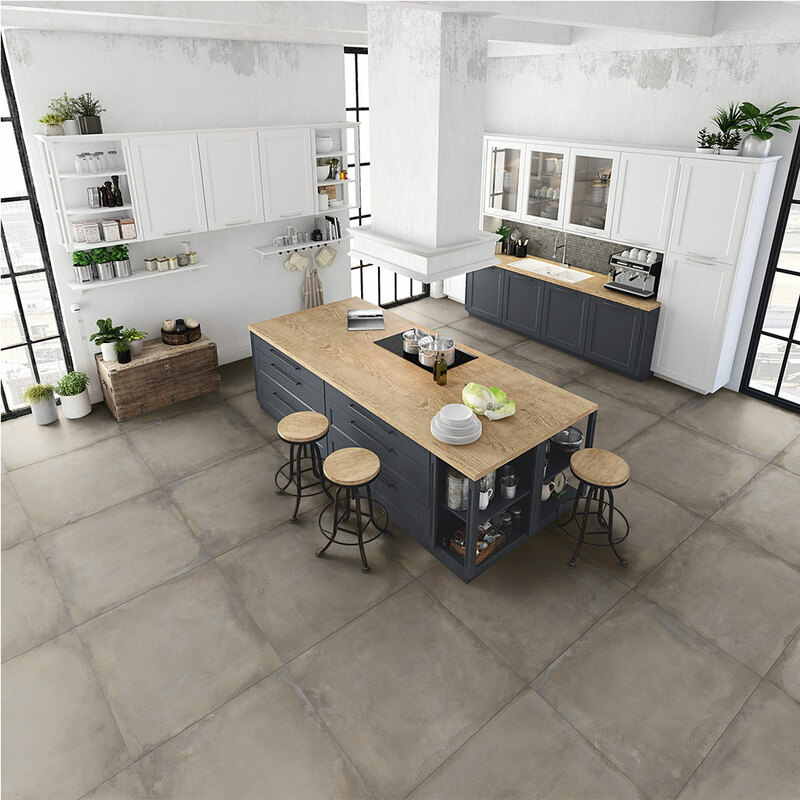 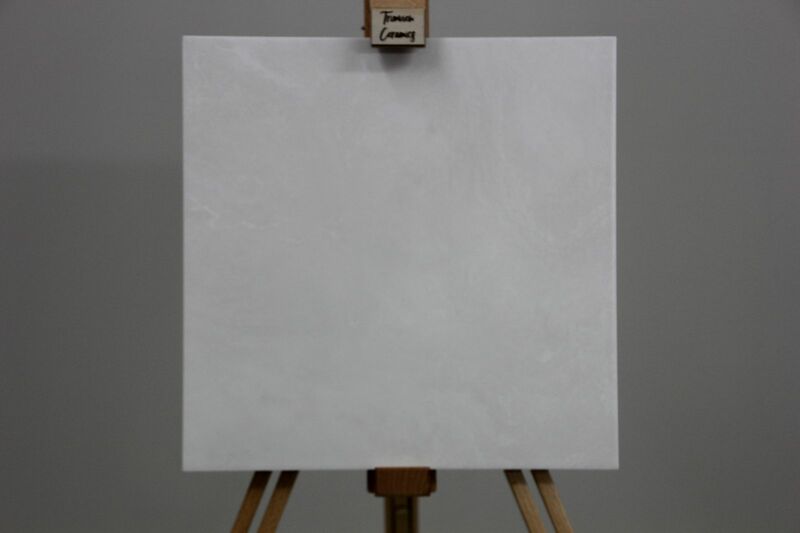 Porcelain - Sizes (mm) 300 x 300, 300 x 600, 600 x 600, 400 x 800, 450 x 900 & 600 x 1200. 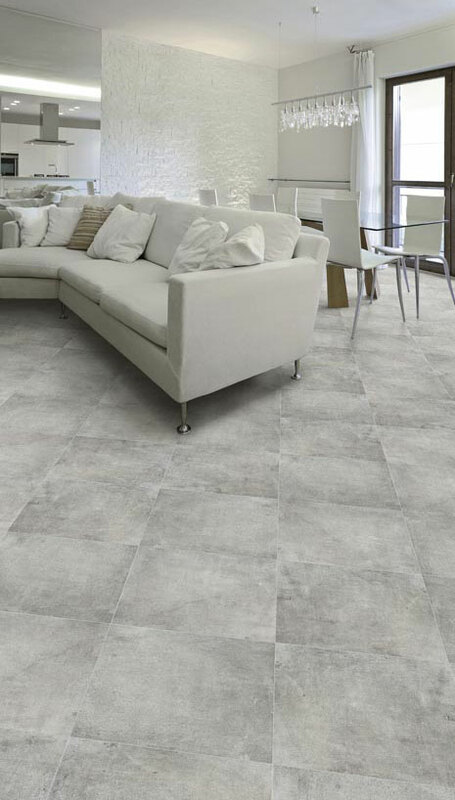 Timber Look Porcelain - Sizes (mm) 150 x 600, 150 x 900 & 200 x 1200. 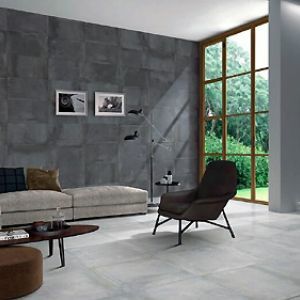 Full Bodied (Vitrified) Stone - Sizes (mm) 300x 300, 300 x 600 & 600 x 600. 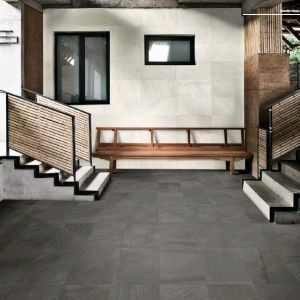 Monocottura Ceramic - Sizes (mm): 200 x 200, 300 x 300, 400 x 400 & 450 x 450.